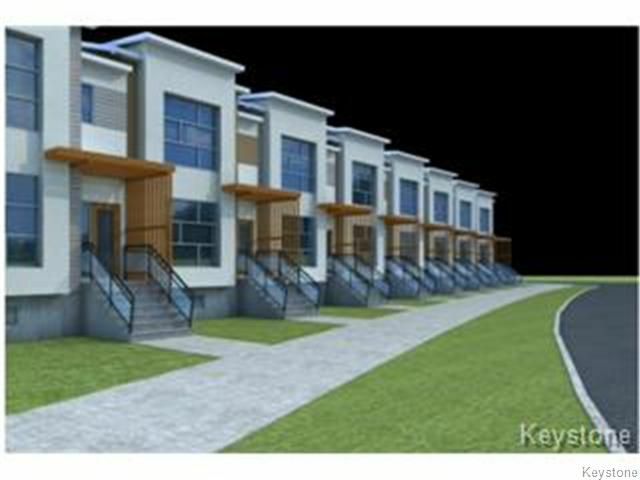 WATERFORD GREEN SUBDIVISION...2 Storey side-by-side Townhouse only 8 units, NO CONDO FEE! Modern and spacious, 3 bedrooms, 2 full bathrooms and main floor powder room. Full ensuite and walk-in closet in Master BR. Beautiful laminate flooring & maple shaker kitchen cabinets (colors available from builder's selection), full insulated basement, oversized dt/1 garage with insulated overhead door, main floor laundry.